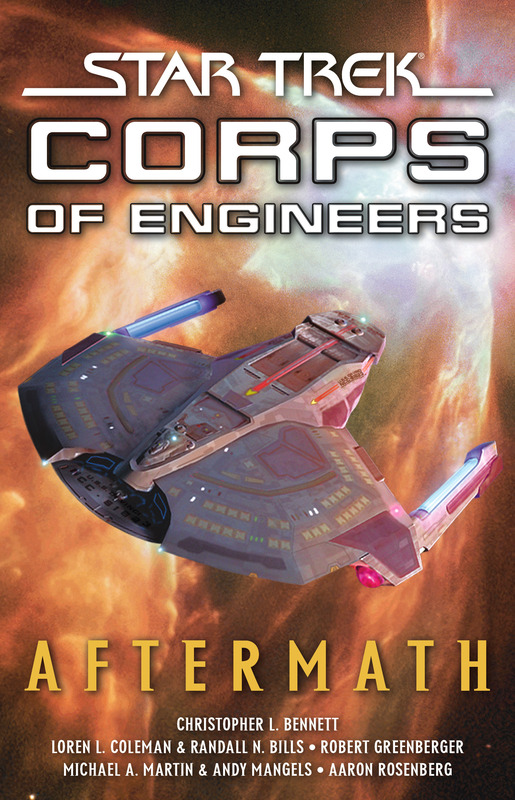 Having recovered from the catastrophic events of Wildfire, the Starfleet Corps of Engineers team on the U.S.S. da Vinci meets its new second officer: Mor glasch Tev, an arrogant Tellarite who's the best there is -- and he knows it. Even as Captain Gold and Commander Gomez get used to their acerbic new officer, the S.C.E. team faces crises in its own solar system. A strange vessel appears in the middle of San Francisco that the S.C.E. must deal with -- aided by engineers extraordinaire Montgomery Scott and Miles O'Brien. Then they have to help the Venus terraforming team -- a mission that brings Bynar computer expert Soloman to a difficult crossroads. That's only the beginning of the challenges for the Corps as it faces a Ferengi with a time machine, a prison colony in a black hole -- and a mission from the Dominion War that comes back to haunt the da Vinci crew in more ways than one. . . .